Home People Jim Tsung, M.D. 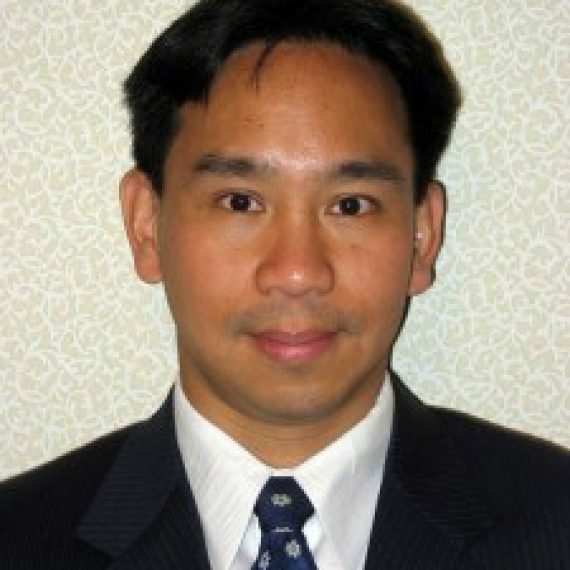 Dr. Tsung has lectured and given workshops on point-of-care pediatric ultrasound nationally and internationally. He has authored several papers on point-of-care ultrasound use during pediatric resuscitation and other ultrasound topics related to pediatric emergency care. He is a former co-investigator for the Pediatric Emergency Care Applied Research Network on studies related to bronchiolitis, head trauma and health disparities. He has served as the inaugural chair of the Pediatric Committee of the ACEP Ultrasound Section and led the first ever point-of-care ultrasound workshop at the Pediatric Academic Societies annual meeting. He is also the chair of the Pediatric Committee for WINFOCUS.org and a member of their board of directors. He is Section Editor for the newly created Critical Ultrasound Journal on point-of-care ultrasound.